Hookworms singer MJ has been accused of physical and sexual abuse. The musician is a key figure in the UK underground, with his role as a producer incorporating all manner of left field projects. 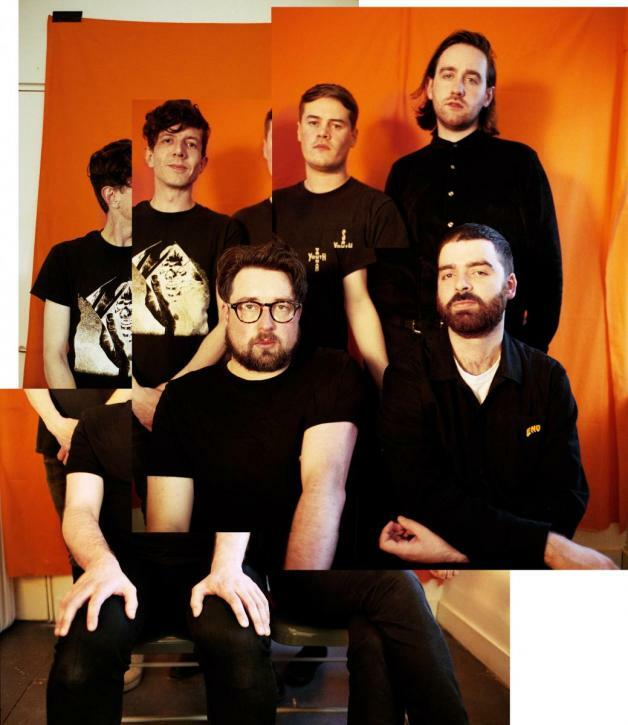 Leeds based Hookworms have enjoyed a hugely successful year, with their 'Microshift' LP reaching a fresh level of acknowledgement. Now Alanna McArdle - formerly the singer with Joanna Gruesome, and MJ's ex-partner - has posted a statement online detailing allegations of abuse against MJ, real name Matthew Johnson. The statement details "horrific abuse" and claims that MJ has admitted to these charges via text message. Hookworms have yet to comment on the allegations.